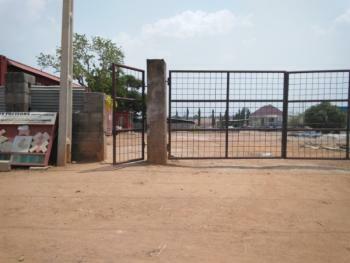 A residential plot of land measuring approximately 1300 square meters having a perimeter fence and a room security post. 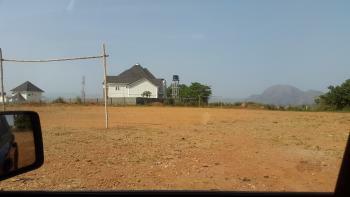 the neighbourhood is fully developed and property is covered by a certificate of occupancy. 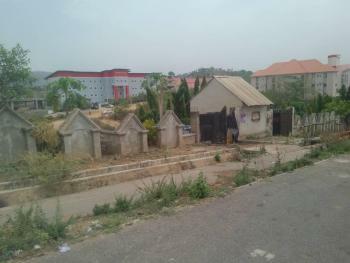 We offer to our well valued clients one of the few surviving Low Density Landuse with C of O unencumbered Located within the hearts of Jahi by Naval Senior Quarters . 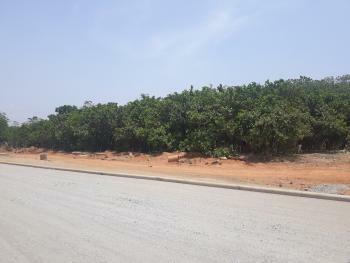 This land measuring approximately 2200sqm is strategic and well located. 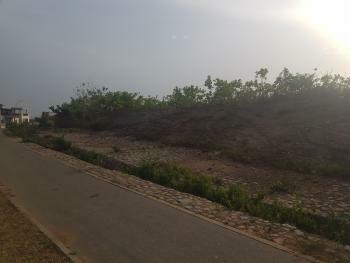 Good for immediate occupation and living. 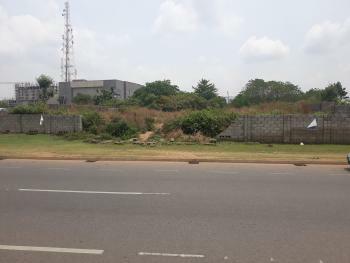 It has easy access from Ahmadu Bello way through Naval Senior Quarters axis and also accessible from Gilmore Infrastructure area. 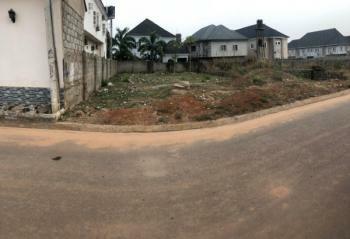 Road is tarred.Price: N70m. 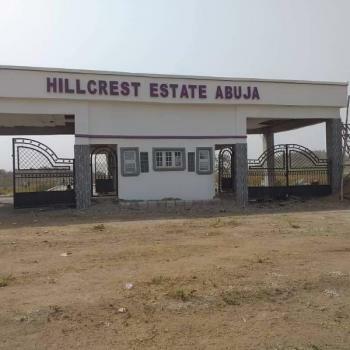 Agency fee: 5% Call realtor for viewing and other enquiries: Habitat Multiconcept Solutions Ltd Terms and conditions apply. 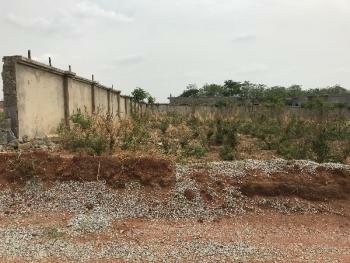 A build-able and livable estate plot for sale,Land size *600sqm for a 4 bedroom penthouse at KYC Estate behind Day spring Church, Opposite Dunamis Church along Airport road, Aso, Lugbe, Abuja. 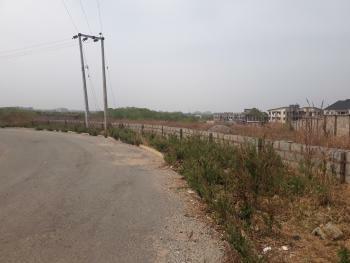 It's goes for 2million because the owner need money now,estate is selling at 4million to 5million depends on the area, around 100unit of buildings is there in the estate already, it's about 5minutes drive to the Airport express way, it's a buildable area and also liveable. 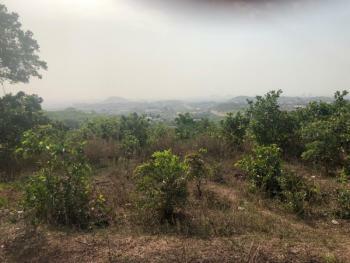 FRESH LAND STRATEGICALLY LOCATED IN THE MOST EVOLVING PART OF THE FCT, GUZAPE! 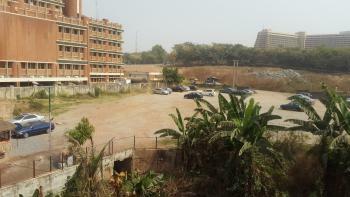 ₦36,000,000 per square meter Caillou And Deez Nigeria Ltd. 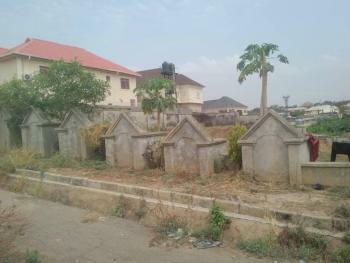 There are two plots (plot 64 & 65) for sale at the back of living faith church, jahi Abuja. 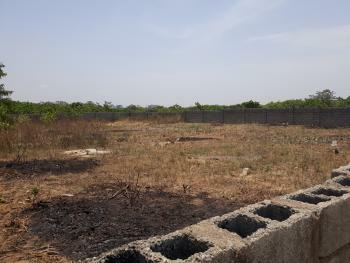 Plot 64 is a corner piece measuring 2070 sqm. 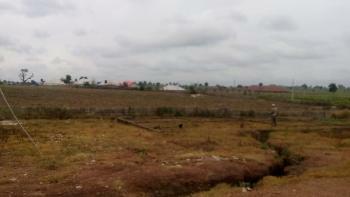 While plot 65 is 1952sqm. Both selling for 75 million each. They are easily accessible. 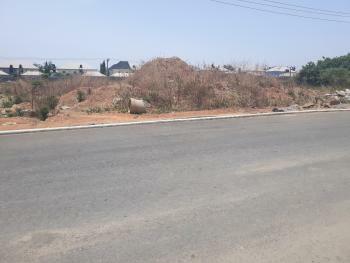 Fully fenced land located off 69 Road in gwarimpa estate.. location is superb and the street is fully developed.. 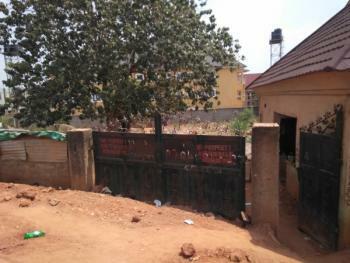 The land is a fenced residential land measuring approximately 466sqm in Apo Resettlement. 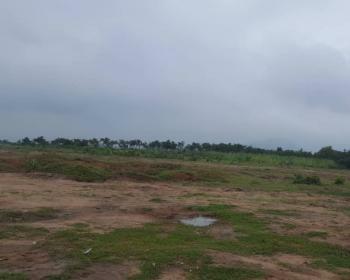 The land is free from all encumbrances and the immediate environment is fully developed with basic amenities and infrastructural facilities to make the environment habitable. The price is slightly negotiable.